The more our nation struggles, as it seems to labor so sorely under God’s hand of judgment as it does today – the more we need to be praying for our leaders, our churches, our brothers and sisters in Christ and ourselves in such transparent and understanding ways. 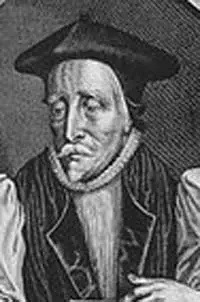 From the personal devotions of Lancelot Andrewes. as a kind and loving Lord. the working of the Spirit quicken me.